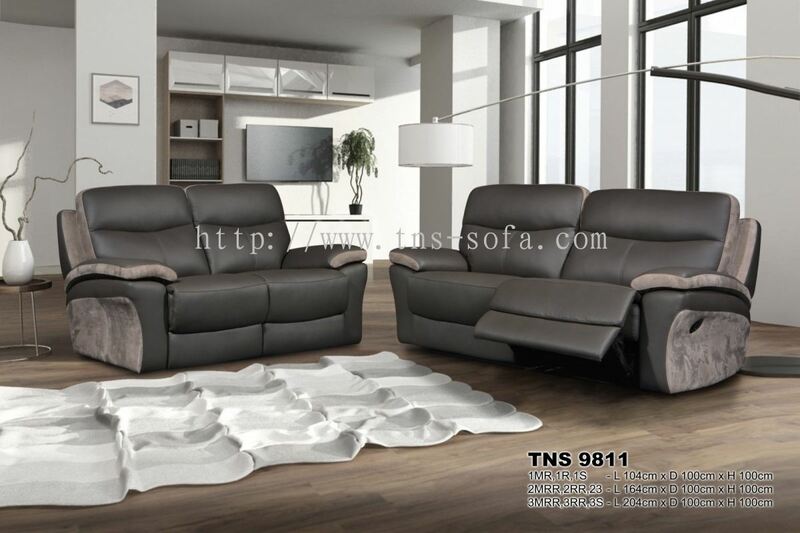 TNS Sofa Design Sdn Bhd - Preferred Sofa and leather furniture manufacturer in Malaysia. 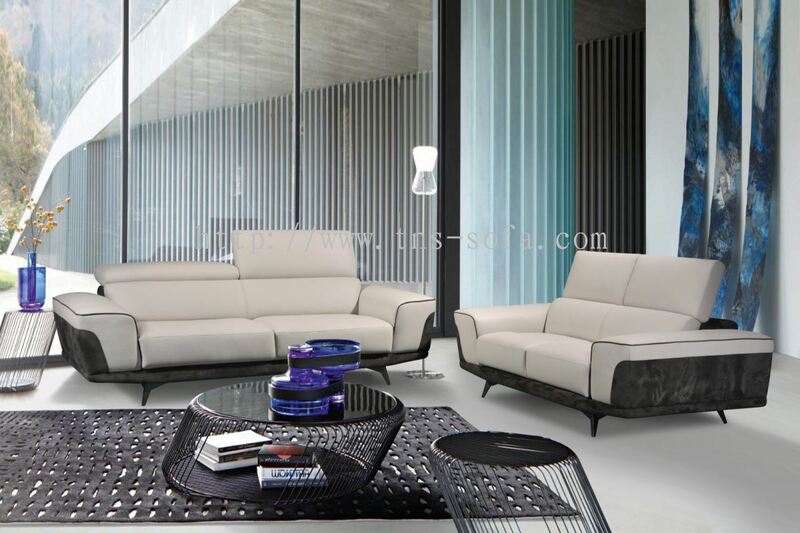 Lot AL 21, Kampung Baru Sungai Buloh, 47000 Selangor, Malaysia. 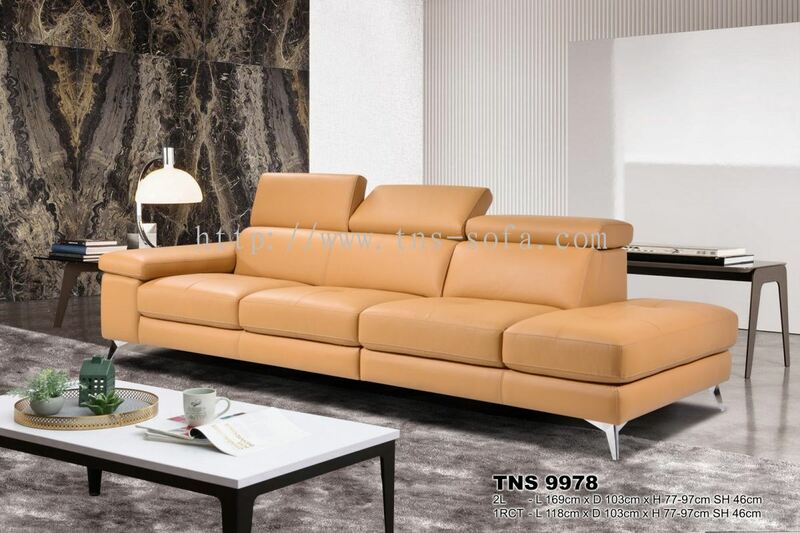 TNS Sofa Design Sdn Bhd is a sofa manufacturer and supplier company. Our office is located in Sungai Buloh, Selangor, Malaysia. 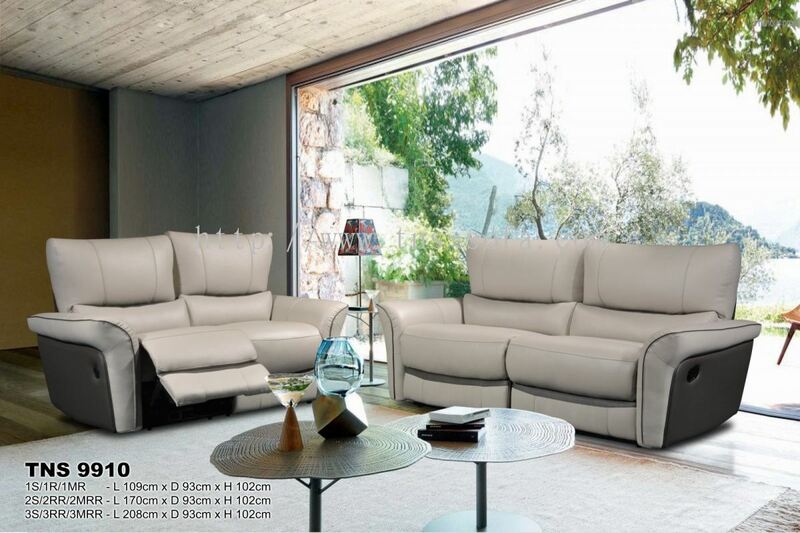 We are renown for our quality and craftsmanship with a flair for a good design when it comes to leather upholstery. 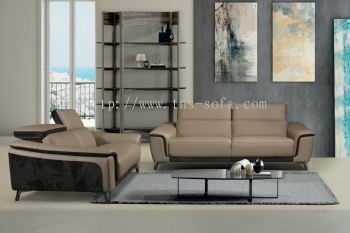 Quality and consistent checks for its quality from basic structure of the sofa to finished goods. Strong and motivated team of Research & Development and the passion to raise the bar of excellent in our pursuit for a Quality, Comfort and modern contemporary design to suit your living room. You’ll be amazed what we can achieve to cater for your needs in searching for a sofa with comfort and quality and price. TNS Sofa Design Sdn Bhd is the main manufacturer for the brand LIVORNO, is rapidly expanding our own brand through strong partnership with local retails and associates throughout Malaysia. LIVORNO is based on a modern Italian sofa concepts with ‘midas touch’ of a true Italian sofa maker. 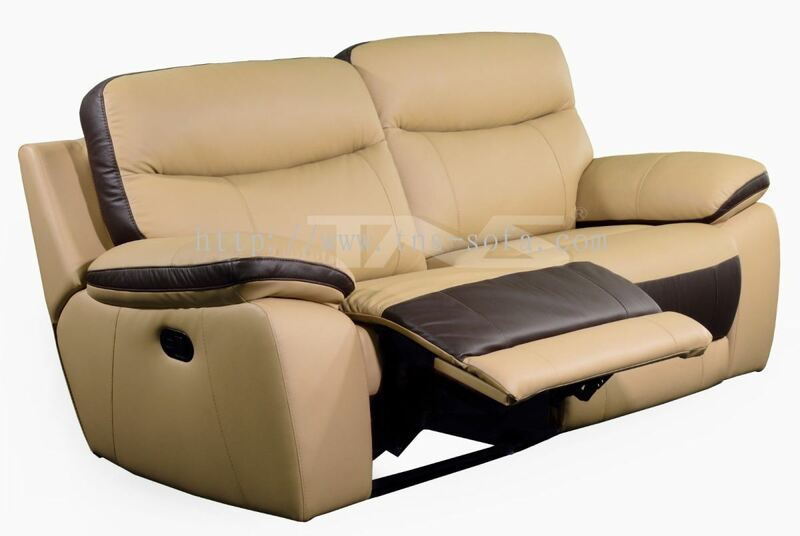 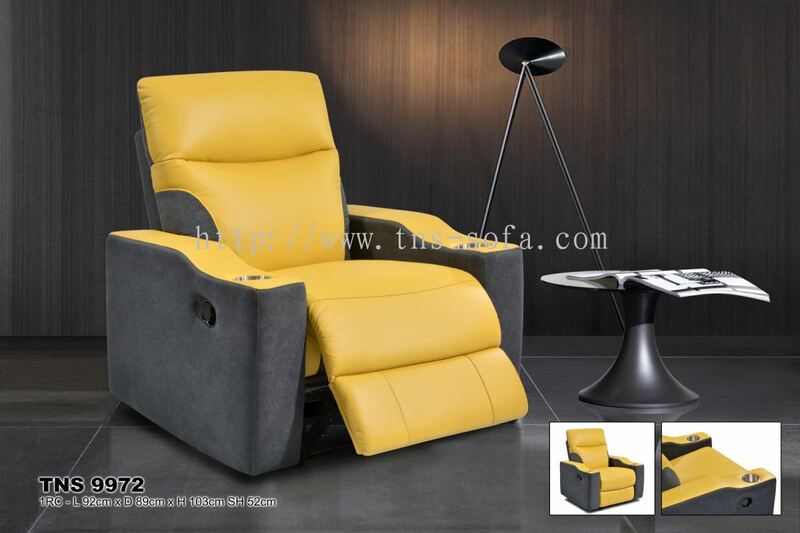 TNS Sofa Design Sdn Bhd added 8 new products in Recliner Category. 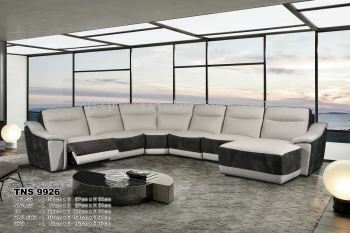 TNS Sofa Design Sdn Bhd added 8 new products in L & U Shapes Category. TNS Sofa Design Sdn Bhd added 8 new products in 3/2/1 Sofas Category. 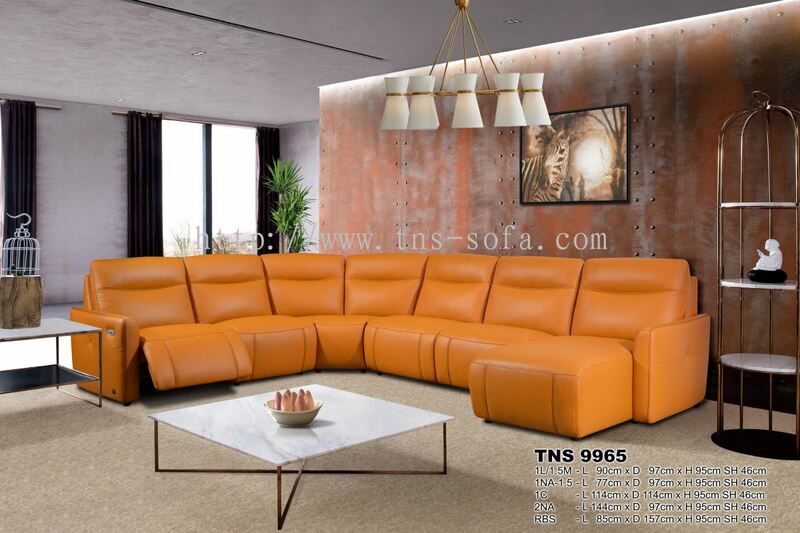 TNS Sofa Design Sdn Bhd Updated Company Profile — Home Banner. 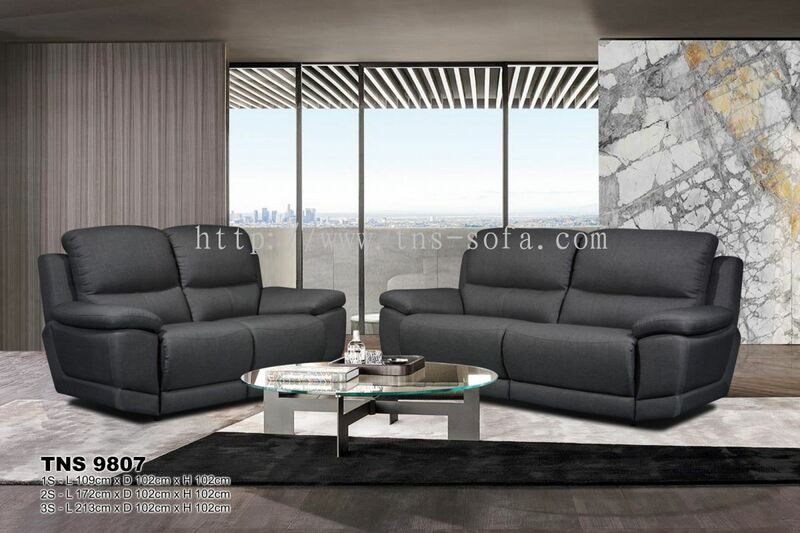 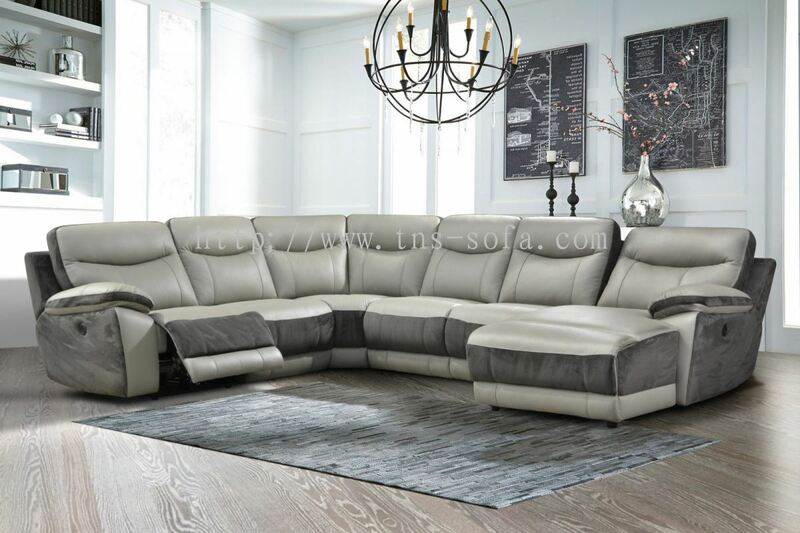 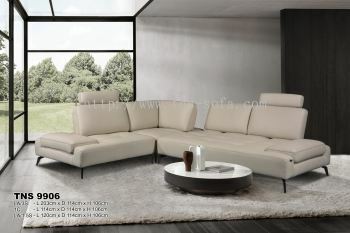 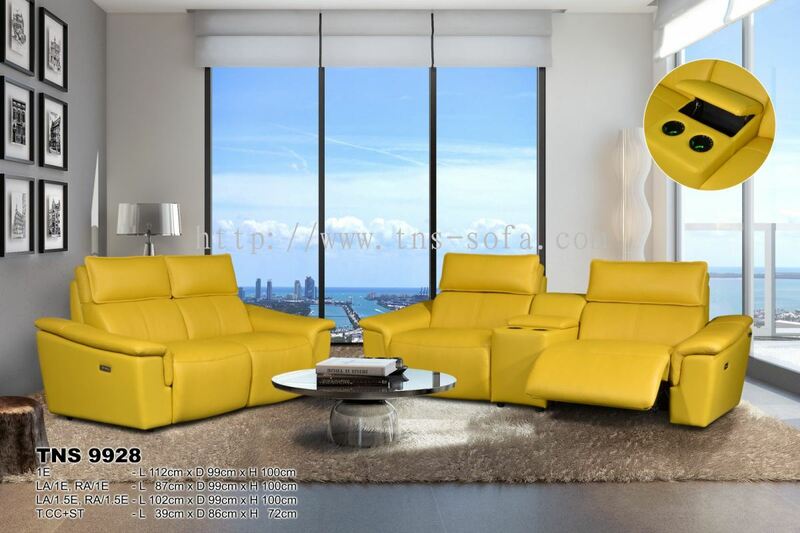 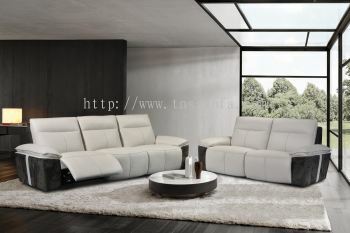 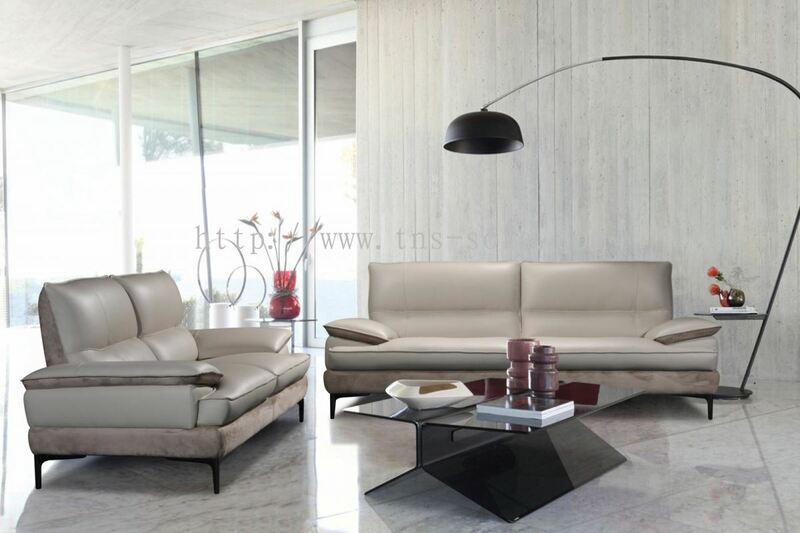 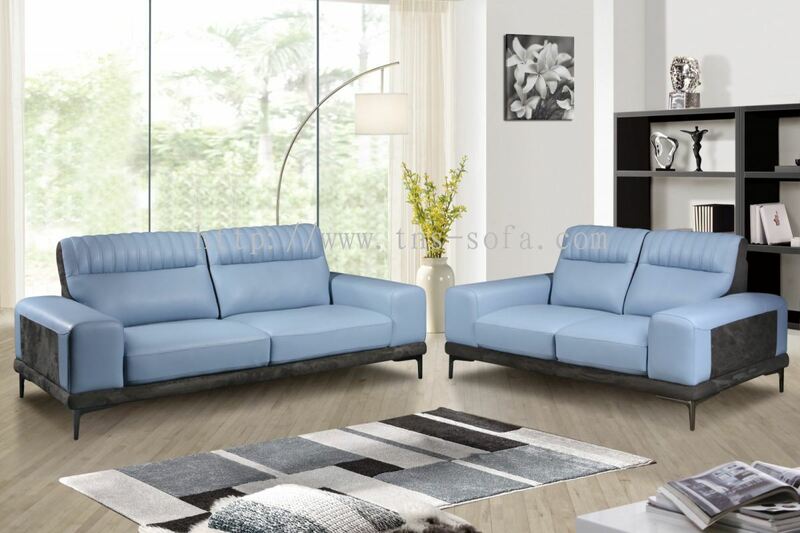 TNS Sofa Design Sdn Bhd added 3 new products in L & U Shapes Category. 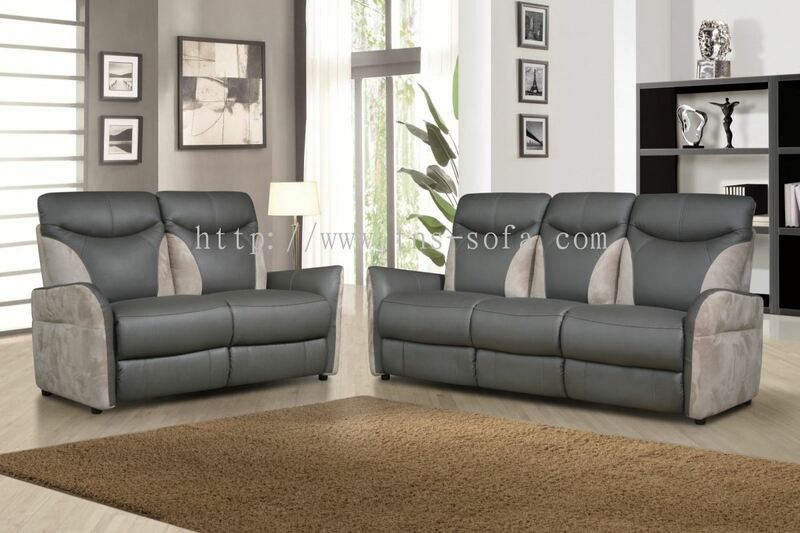 TNS Sofa Design Sdn Bhd added 4 new products in 3/2/1 Sofas Category. 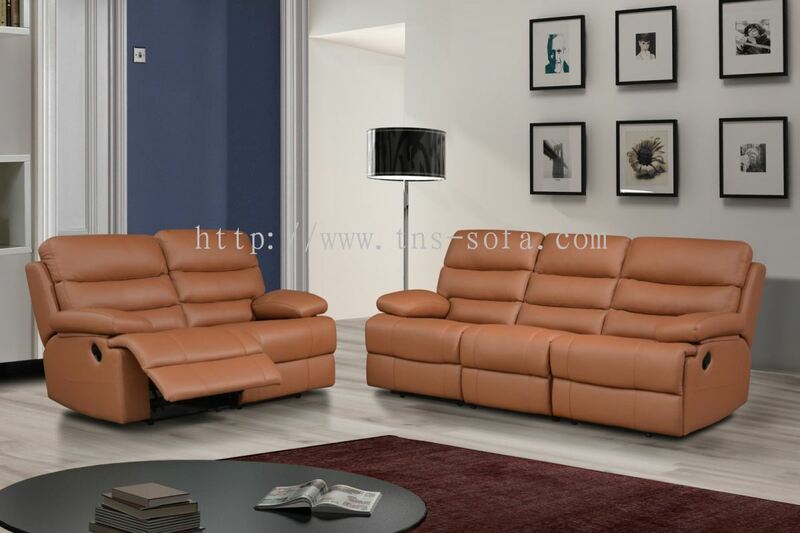 TNS Sofa Design Sdn Bhd Updated Company Profile — Topbar Banner.